I his forest anil woodland specics feeds like a treeereeper (see p. 324), moving up trunks and branches, taking insects from crevices or from bark surfaces. • NEST A grass cup nest in a hollow on the ground, often next to a tree. - South America as far as Peru. 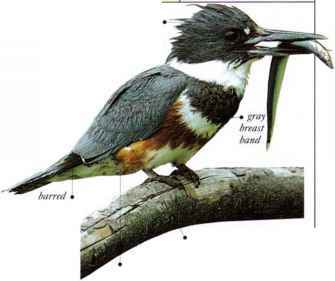 This species lives in trees and shrubs, often beside marshes or water. It feeds on insects, which it gleans from the foliage. • nest a compact cup nest, in a shrub, often close to water.